Photo of Peter Gizzi by Robert Seydel. 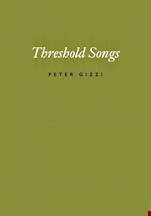 Book by book, Peter Gizzi has made propulsive advances in style and range. Poems sprawl longer, blaze forth brighter in rich fluidities of argument, bare riddling surfaces of ever-more-intricate logic and sound, and all the while offer readers fuller, faster, more enterable poetic experiences. 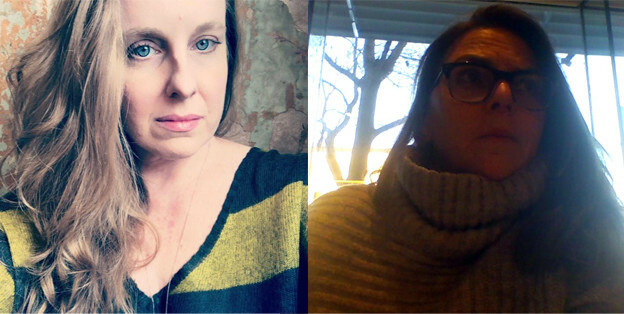 Meanwhile, the gradual emergence of an authorial alter-ego in these poems — an obdurate speaker grounded in quotidian observation, prone to political outbursts, romantic — this signature persona becomes, for the reader, a companionable figure. 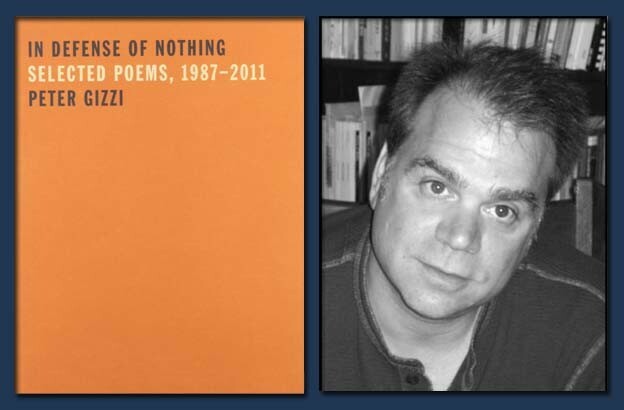 Book by book, Peter Gizzi has made propulsive advances in style and range. 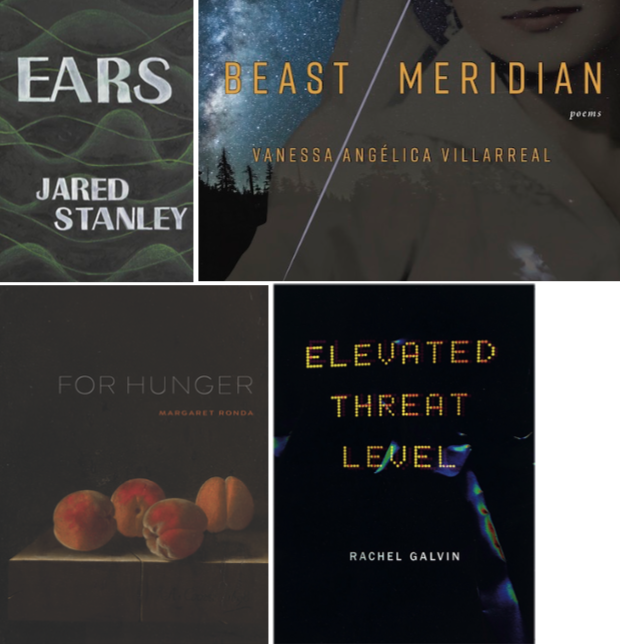 Poems sprawl longer, blaze forth brighter in rich fluidities of argument, bare riddling surfaces of ever-more-intricate logic and sound, and all the while offer readers fuller, faster, more enterable poetic experiences. 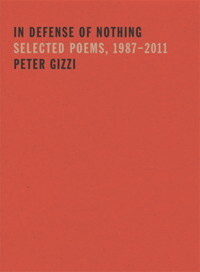 Gizzi's poems push against both abstraction and lyric voicing, ensnaring the close listener in an intensifying cascade of dissociative rhythms and discursive constellations. Songs also say, saying also sings. And what at first seems to resist song becomes song. These enthralling, sometime soaring, poems approach, without dwelling in, elegy. They are the soundtrack of a political and cultural moment whose echoic presence Gizzi makes as viscous as the “dark blooming surfs of winter ice." 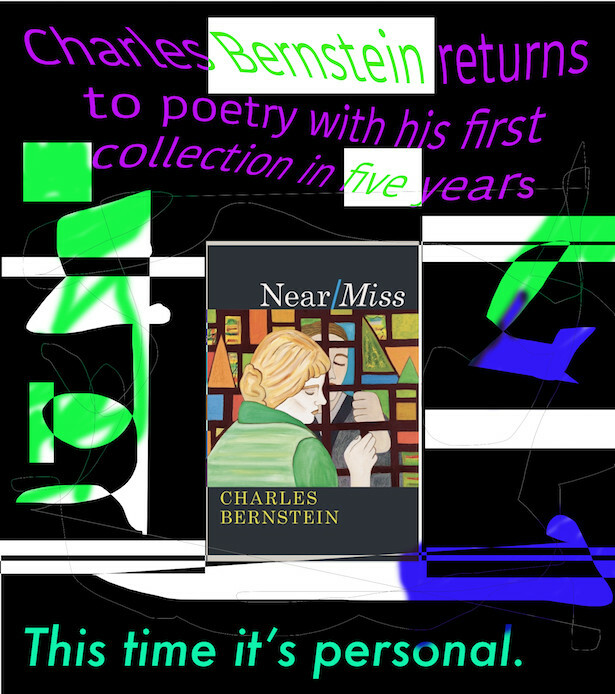 Charles Bernstein commissioned me to write a piece that would bring Wallace Stevens' reputation among contemporary poets up to date - from 1975 to the present. 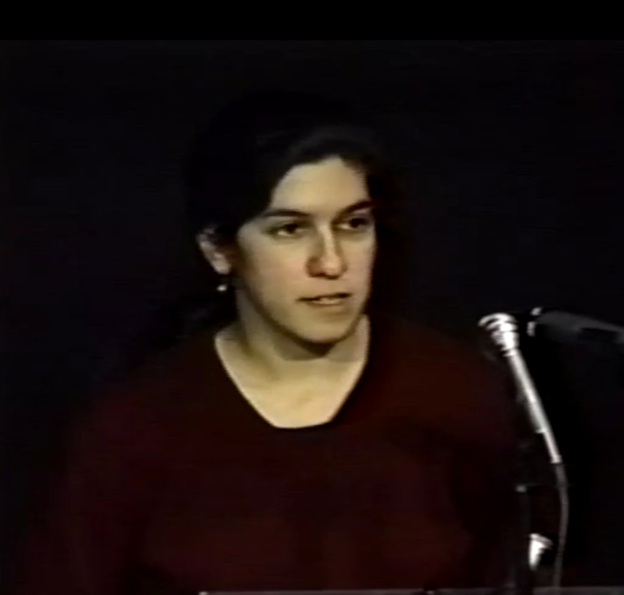 The essay I wrote, as has been noted here before, was published in the fall 2009 issue of Boundary 2. Here is a PDF version of the entire article, called "The Stevens Wars." 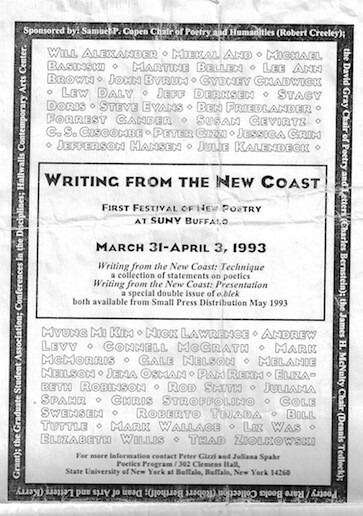 In it I discuss the varying responsiveness to Stevens in the writings of (in order of appearance) Susan Howe, Ann Lauterbach, Michael Palmer, Charles Bernstein ("Loneliness in Linden" is a rejoinder to "Loneliness in Jersey City"), Lytle Shaw, Robert Creeley, Jack Spicer, Peter Gizzi, John Ashbery, John Hollander, and again Susan Howe as a very different sort of response than that of Hollander.